Looking for a professional company of dedicated tradespeople and experienced wall frame and truss manufacturers to build your next home? Our team at Heyden Frame and Truss specialise in timber frames and trusses for owner builders and DIY renovation enthusiasts looking to change and improve their current home. Builders who need quality products and professional service for any project turn to Heyden Frame and Truss…….big or small. 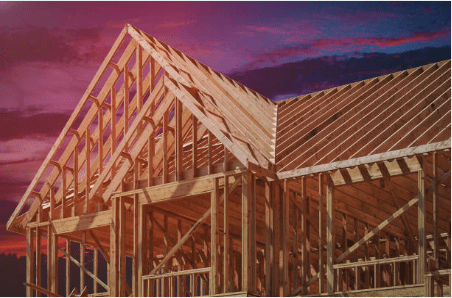 The team at Heyden Frame and Truss care about your home; we want to see happy and repeat customers, but most importantly, we want to help you take the stress out of getting your building project off the ground. Save money and cut out the middle man! Heyden Frame and Truss specialises in the design and manufacture of timber trusses and frames. Wall frames and roof trusses serve a critical function, in that they give the needed support for the foundations of your home. This is just what our truss manufacturers can do for you. 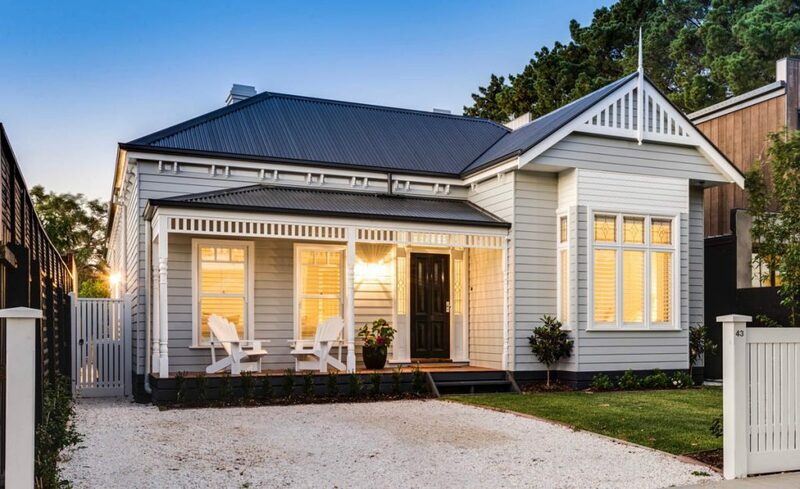 Your home needs to be designed in a way that enables all elements to fit perfectly with the truss and walls, connecting in such a way that it completes a “structurally sound” foundation built to Australian Standards. The joints are an integral part of your home, therefore, they have to be carefully designed and constructed so they do not impact the strength or the durability of the prefabricated components. 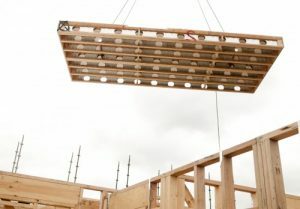 Heyden Frame and Truss enables clients from the North Shore and Northern Beaches in Sydney to the Central Coast, Newcastle and Hunter Region to strengthen their homes with quality manufactured timber trusses and other solutions. Whether you’re in need of roof repairs for a commercial property, you’re building a new residential home, or you’re working as a property developer, our frame and truss manufacturers in Sydney and Central Coast can provide custom truss designs that will meet your specifications and serve well in your properties. Contact us to get your timber trusses designed and manufactured by Heyden Frame and Truss– your premier wall frame and truss company in Sydney and Central Coast . “UpBuild Constructions regularly utilise Heyden Frame and Truss as a professional and trustworthy supplier of high quality frames and trusses. I would highly recommend their services to people looking to do the same". Explore our website and be sure to contact us to discuss your next project.